Are you ready for your close-up?! Strike a pose and make your way onto the red carpet with our NEW Soho lashes. Now featuring softer fibers and a more flexible band! It is our most dramatic and voluminous style from our Premium synthetic collection. 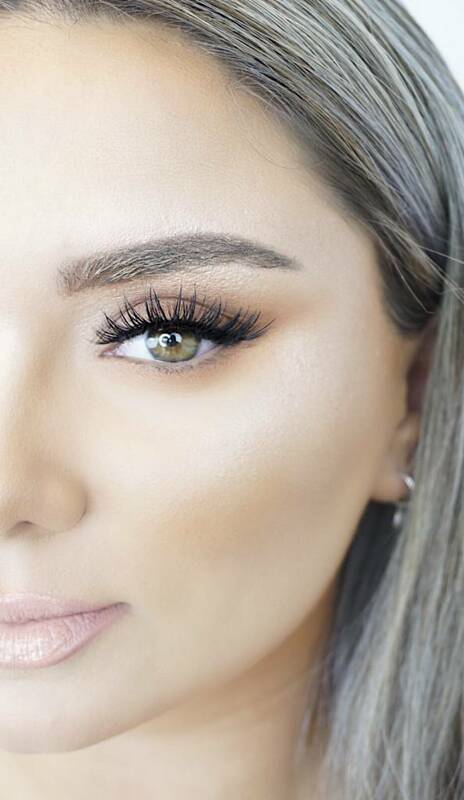 These multi-dimensional lashes will compliment every special appearance you make. An award-winning look for all you rising stars.